A review of some vital organs will remind you that our organs work in tandem to complete a process that starts at the mouth and ends, well you know where! In my last blog I provided information on the first of the “three amigos”, the colon and why we need to keep the engine clean. The second “amigo”, the liver plays a major role in the digestive system. Our liver is a work horse (besides the heart) of the body. It works 24 hours a day and weighs just over one kilogram. Situated under the diaphragm in the upper right part of the abdomen, the liver is the largest internal organ in the body. Everything that enters our mouth, every breath through our nostrils and lotions rubbed our skin are filtered through the liver. 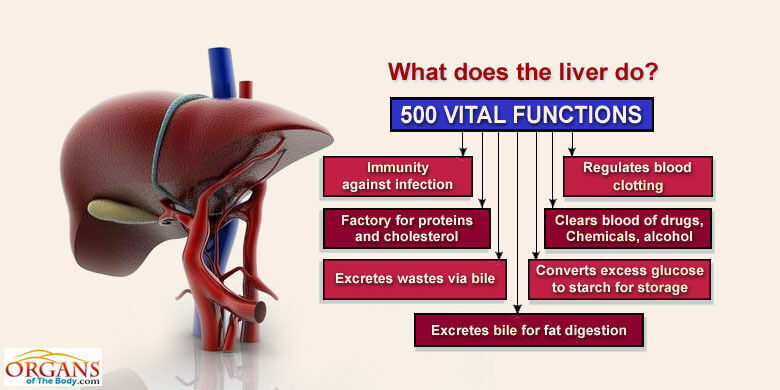 So as you can see the liver has a big job to do, filtering, converting and processing and can easily become overworked and burdened with toxins. The bile secreted by the liver is of utmost interest to those of us, especially those with gut issues. Bile helps to eliminate toxic substances from the body and aid digestion. Bile is a green-yellow fluid, which contains detergent-like substances essential for digestion. It is stored in the gall bladder, which contracts after eating and discharges bile into the small intestine. So you see why I call these organs the “three amigos” (liver, gallbladder and colon). They each have a role to play in the digestive system. As for the liver, it has the unique ability of restoring itself. We have this marvelous organ but pay little attention to it. If you feel sluggish in the afternoons, suffer with headaches, bruise easily and have less than 2 bowel movements a day, then you may have a sluggish liver. You may consider doing a full body cleanse which includes the liver and gallbladder. A healthy liver supports digestion. 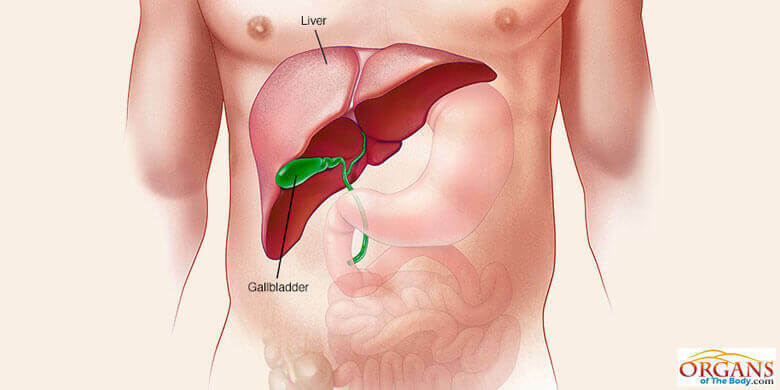 See the blog about the gallbladder, which is sometimes viewed as an unnecessary organ in the body but should be considered as a vital component of the digestive system.